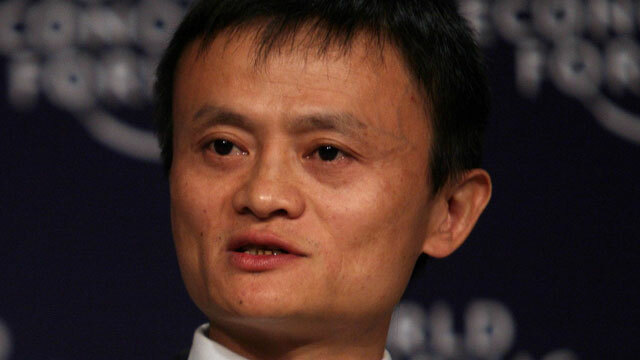 Alibaba Group chairman Jack Ma said society should prepare for decades of pain as the Internet disrupts the economy. Ma made the comments as Alibaba, China’s largest e-commerce operator, spends billions of dollars to move into new businesses from film production and video streaming to cloud computing. The Hangzhou-based company, considered a barometer of Chinese consumer sentiment, is looking to expand abroad since buying Lazada Group to establish a foothold in Southeast Asia, potentially setting up a clash with the likes of Amazon.com. Ma, 52, also hit out at the traditional banking industry, saying that lending must be available to more members of society. Alibaba shares have outperformed this year on expectations it can withstand efforts by rivals such as Tencent Holdings to capture digital ad spending and muscle in on its turf. The company is moving into untapped rural markets and investing in new sources of income, such as online media and cloud computing — one of its fastest growing businesses in 2016. Ma also called for traditional industries to stop complaining about the Internet’s effects on the economy. He said Alibaba critics ignore that Taobao has created millions of jobs.